Allmost every Sunday from 11 am-12.30 pm you have the chance to be a circus artist yourself and participate in our activity ‘Circus Fun’. Circus Fun is for the whole family. You can try out different circus props and disciplines such as the trapeze, the tight rope, juggling or acrobatics and have a fun experience together. 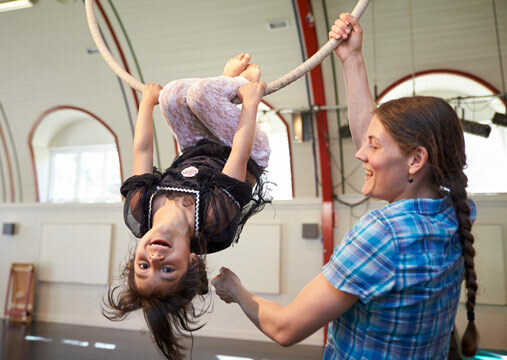 The museum’s own professional circus artist will be there if you need some coaching. 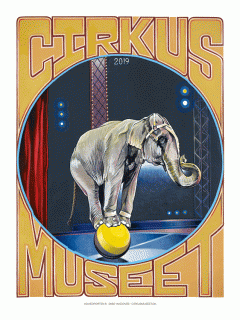 Circus Fun is included in the entrance fee to the museum. For groups of more than 10 persons we recommend our exclusive workshops.